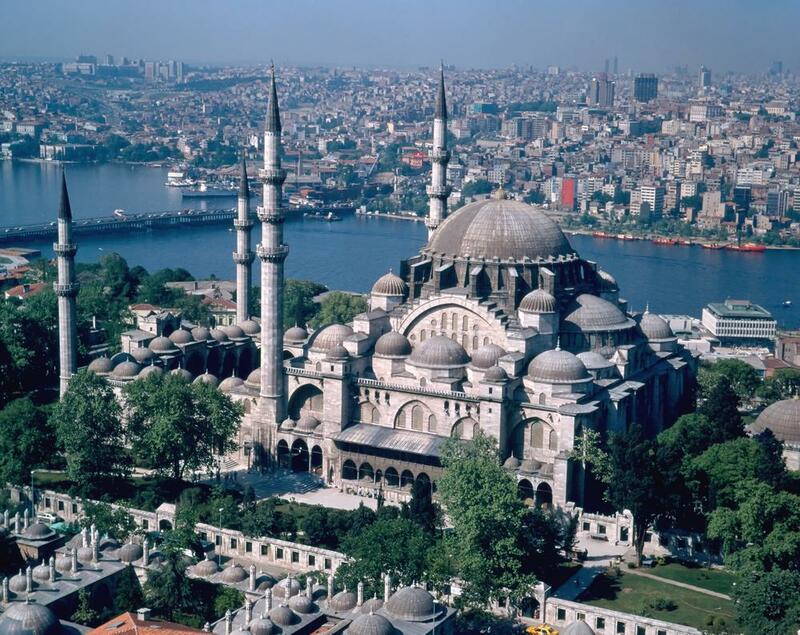 Istanbul is uniquely positioned at the crossroads of the Orient and the Occident, with one foot in Europe and the other in Asia. For the perfect Two-centre holiday, combine a stay in Istanbul with a Turkish or North Cyprus coastal resort. 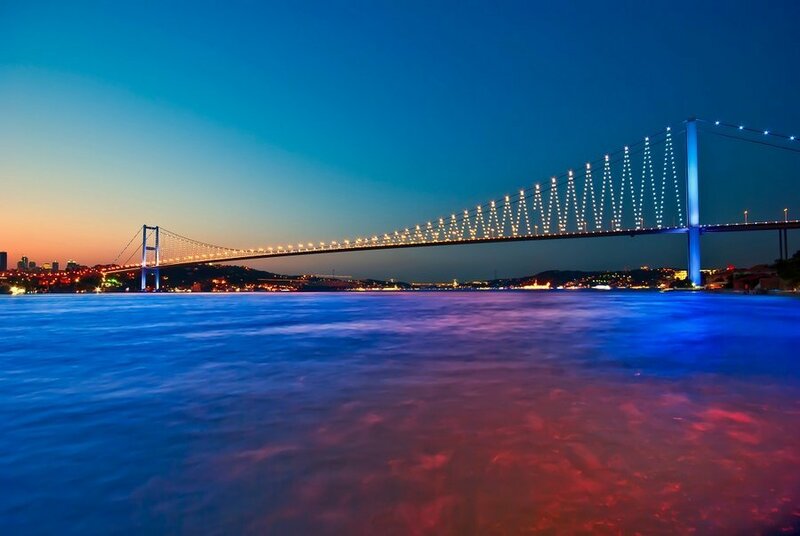 Standing on the shores of the Bosphorus, the narrow strait where the waters of the Black Sea mingle with those of the Sea of Marmara, Istanbul is also divided by the Golden Horn. Surrounded by water, the city guards the precious remains of the empires of which she has been capital from the yzantine to the Ottoman. 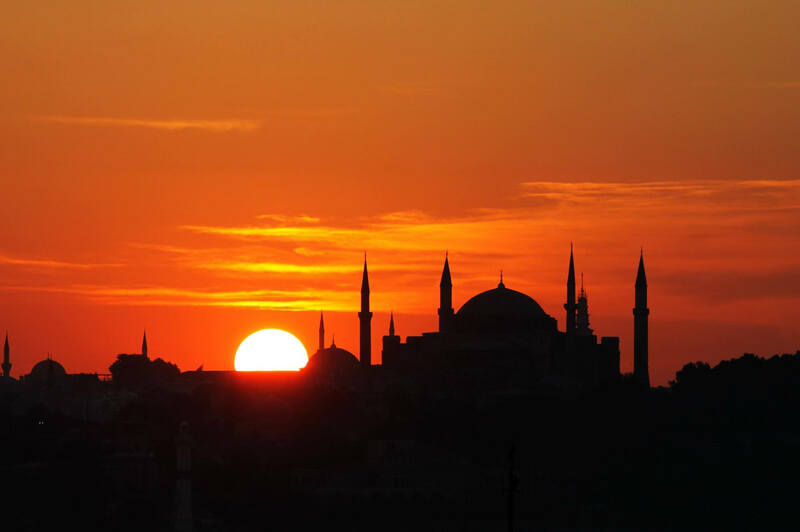 Istanbul is a unique link between East and West, past and present. The Skyline of minarets and domes, mingling with modern skyscrapers immediately strikes the eye as that of a city full of intrigue. There is a continual bustle and movement of the crowds, rumbling of vehicles along the old cobbled streets with everybody going about their everyday business in this lively city. Listen to the cries of the street sellers mingling with the sounds of the ships in the busy port or enjoy one of the many restaurants, cafes and bars, sampling the delicious Turkish cuisine. Soak up the history of Topkapi Palace, the centre of the Ottoman Empire, the place from which the Sultans ruled their Empire, or marvel at the sheer beauty of the Blue Mosque and Hagia St. Sophia, Islam and Christianity, facing each other across history, a true symbol of peace and tolerance. Stumble upon fine examples of wooden Ottoman houses as you make your way to the incredible Grand Bazaar, the maze of shops selling everything under the sun. However long you stay, your time in this unforgettable city will be a unique experience. More familiarly known as the Blue Mosque due to its interior panelling of blue and white Iznik tiles, it was built for Sultan Ahmet I between 1609-1616. Topkapi Palace The opulent home of the Ottoman Sultans from the 15th-19th centuries, highlights include the Harem, the treasury with the famous Spoonmaker’s Diamond and the Topkapi Dagger. The Church of the Divine Wisdom is one of the world’s most important architectural monuments 100 miles due to its astonishing free-standing dome. 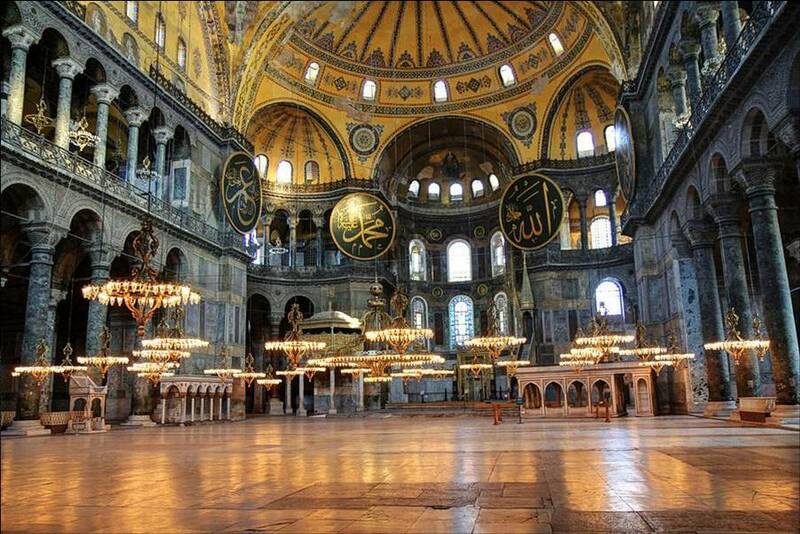 Originally a church, then a mosque, it is now a museum. One of the oldest and largest covered markets in the world, this is the perfect place to hunt for your holiday souvenirs in the labyrinth of streets and passages which house over 4000 shops. 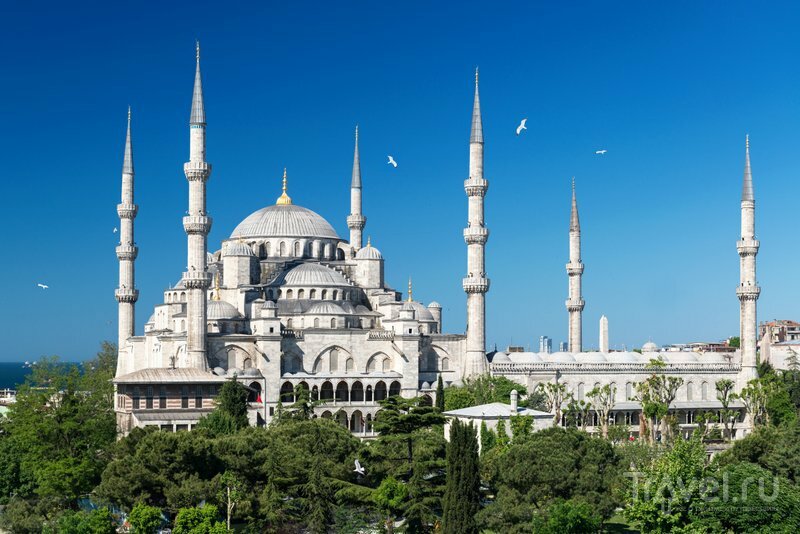 Take a cruise along the strait that separates Europe and Asia passing stunning buildings such as the Dolmabahçe Palace, as you head towards the Black Sea. 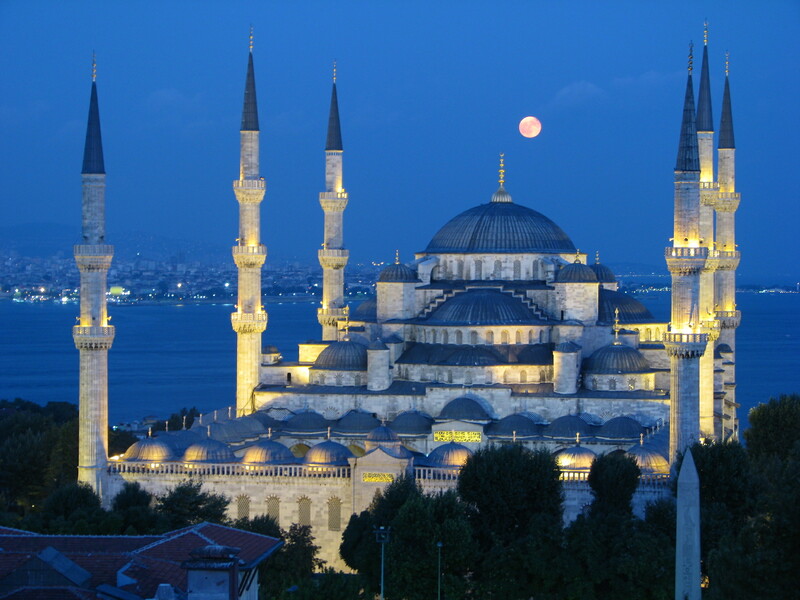 You can fly to Istanbul with the scheduled flight services of Turkish Airlines, with daily flights from London Heathrow, Stansted and Manchester as well as a flight from Birmingham. We can also arrange British Airways and alternative carriers from other UK airports.